After having visited Istanbul and Warsaw for work and meetings, Alexander arrived to Greece for a vacation. 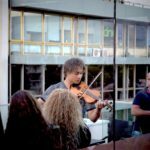 While he was in Athens, he invited all his Greek fans for a Meet & Greet at the Public Cafe at Syntagma. 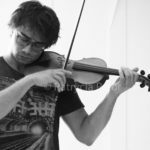 – Eurovision 2009 winner Alexander Rybak arrived in Athens for his holidays after visiting Warsaw and Istanbul. 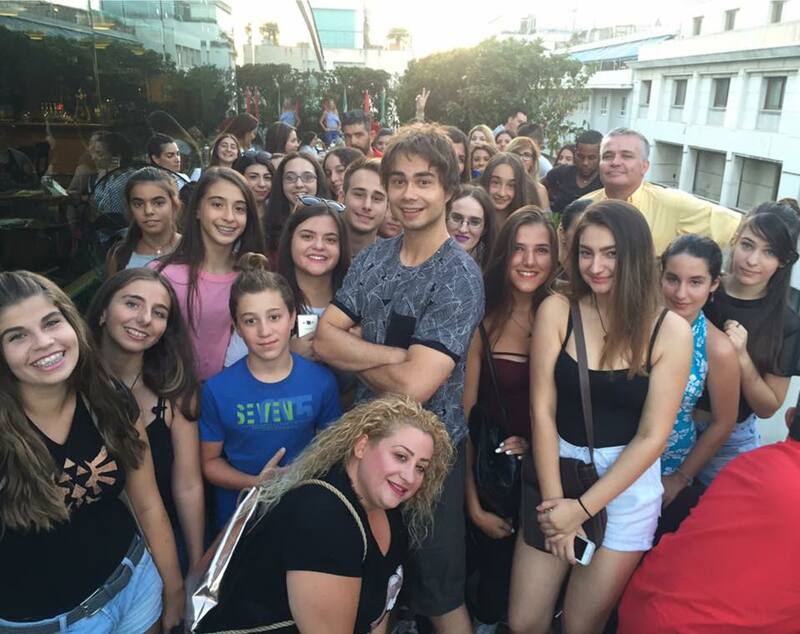 During his stay he organised a surprise meet and greet session with his Greek fans. 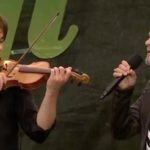 Surprisingly it was a full house at the Public Cafe at Syntagma, the very down town of Athens, having in mind that in August the city of Athens is almost empty and also having in mind that the event was not even announced properly. After the meet and greet session which lasted for 2 hours, where Alexander met, greeted and took pictures with all the fans, we got the chance to speak to him although very sick from a Polish flu! (that’s how he calls it). 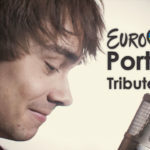 It was a pleasure to meet the Eurovision triumphant once again of course and you can enjoy his chat with us. Gpop.gr advertised Alexanders´s Meet & Greet.